As they say..."out with the old and in with the new." We are having a HUGE "last chance" sale. 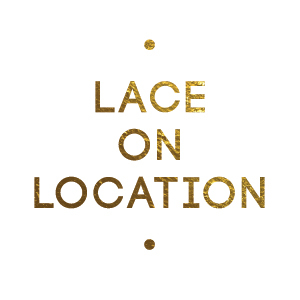 We have been cleaning house as Lace Cosmetics prepares to launch several new products. Make sure you do not miss out on our biggest sale yet! Click here to jump straight to shopping heaven!